Cydia Impactor is not working due to its certificate being revoked by Apple. There are many solutions to this problem. One of them is using pre-signed yalu102 app from Zerostore or Pgyer. Consider it as JailbreakMe for iOS 10 firmware. 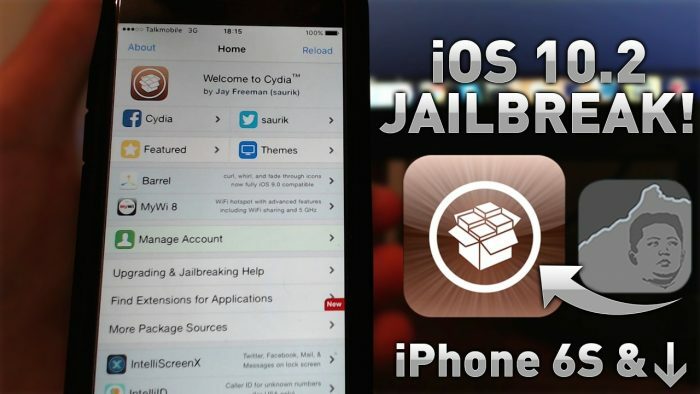 JailbreakMe is a great OTA (Over-the-air) method jailbreak your device running iOS 10. 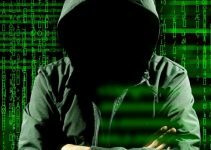 This method involves accessing a website that jailbreaks your device within seconds. This method is similar to JailbreakMe tool. It is completely web based. You just need Safari and an internet connection to get it working. The main advantage of this tool is that you don’t need Cydia Impactor to jailbreak. It’s a great workaround until Saurik updates Cydia Impactor. If you want to use other methods, go here. iPhone 7 and iPhone 7 plus devices will not work with this method. Since many users are expressing their doubts, I assure you that this method is completely legit. Just make sure you have a compatible device and you’re good to go. Here’s the list of iOS devices it is compatible with this OTA jailbreak for iOS 10 firmware. Now onto the step by step guide to install this jailbreak. Step 2 Install yalu102 IPA file from the website. Step 3 Go to Settings > General > Profiles & Device Management. Step 4 Select the Foshan Xunbang Network profile and verify it by pressing Trust inside the pop-up notification that appears on your screen. Step 5 Open yalu102 app. 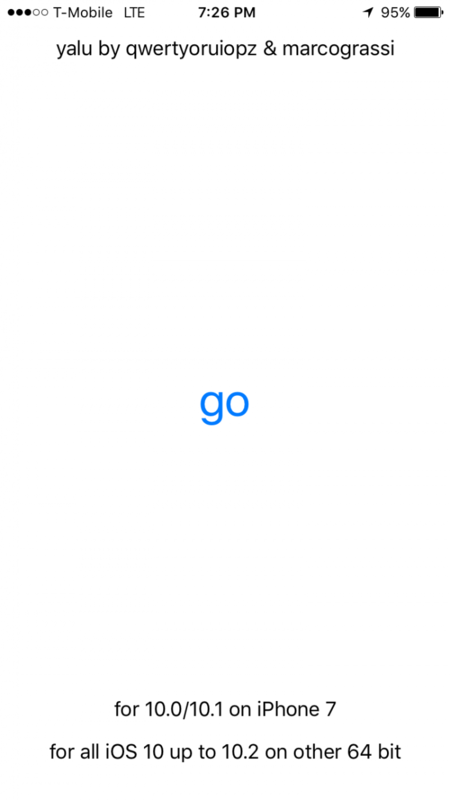 Step 6 Tap “go” to start JailbreakMe. You’re all set now! JailbreakMe will work indefinitely if you don’t reboot your device. Remember, this OTA website can take some tries before it works. If it doesn’t seem to work, just repeat the entire process a few more times. Here’s a video tutorial if you didn’t get it right the first time. Zerostore – Safari Jailbreak for iOS 10 [NO COMPUTER]It just downloads a presigned IPA file of Yalu. Only use this if you are getting errors while using Cydia Impactor. As always, if you face any errors, just write a comment below. I will be happy to help you. Stay tuned and don’t forget to give us a thumbs up on Facebook and Twitter. 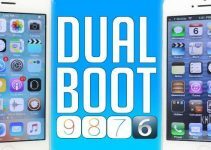 Why is dual-booting not possible on 64-bit iOS devices? yalu icon can be pressed and jailbreak is still there. Use the CertTime instead of CertRemainTime. You can try TutuApp or APpValley and then install Yalu102 from it. Hello, Devon. Yes, they are having some issues right now because their certificates got revoked. I suggest you use the original method and then Cydia Extender to sign it on-device without a computer.